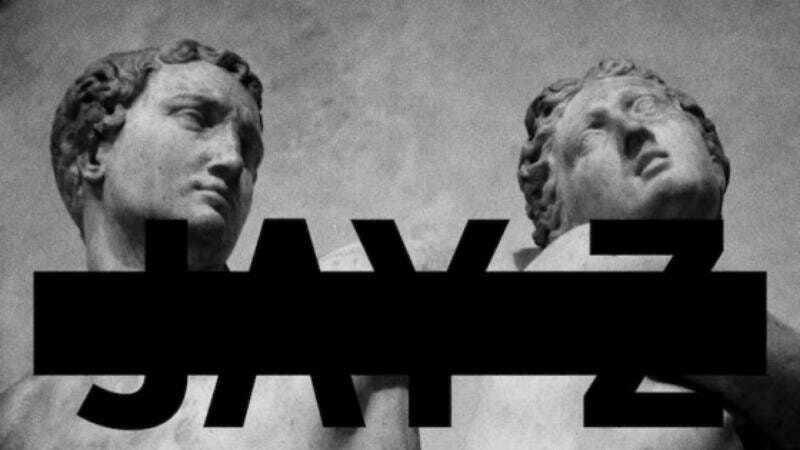 Long after buzz about the totally underwhelming but much-hyped record has died down, Jay Z’s Magna Carta Holy Grail is coming out on vinyl. Third Man Records is putting out the 2013 album as a limited edition eight record 7-inch box set March 20, meaning listeners will have to constantly flip over records full of substandard Jay Z songs they don’t really want to hear. Only 1000 copies of the set are being released, each clothbound and packed with scratch-off lyrics, mirrored pages meant to reflect reverse-printed lyrics, and a whole bunch of other neat-sounding junk. Grammy-nominated designer Brian Roettinger, who came up with the album’s original cover art, conceptualized the whole box set loosely around the idea of redacted government documents, something that’s made clear in the video below. So far, there’s no information about how much the 7-inch box will cost, but given some of the special features and the set’s value more as a piece of art than as an actual listenable product, it probably won’t be cheap.